What started as a one-room school building back in 1887, has become a school system known for its academic excellence. Accredited as recently as 2006, Carl Junction is recognized as one of the outstanding school districts in the growing southwest Missouri area. Beginning in 1961, small schools consolidated and the district centralized its campus near the heart of Carl Junction. Today it serves a 129 square mile area and educates over 3,250 students on a daily basis. As the largest employer in town, the school has 450 staff including 270 certified teachers. Its annual budget of $27.5 million supports per pupil spending of $6,121 per year which is raised through local taxes (55%), state revenues (39%) and federal dollars (9%). Carl Junction school facilities are a showcase of community pride and support. The community has continuously supported the schools through numerous building projects to reduce class sizes and add more teachers and classroom space as needed. The district constructed a performing arts center in 1998, a new high school in 2000, added classrooms and a media center onto the junior high school in 2004. In 2008, a new 32 classroom junior high was built, an 8 classroom high school was added, as well as an 18,000 sq ft elementary playground with a turf football field that can be used daily by thousands of children. 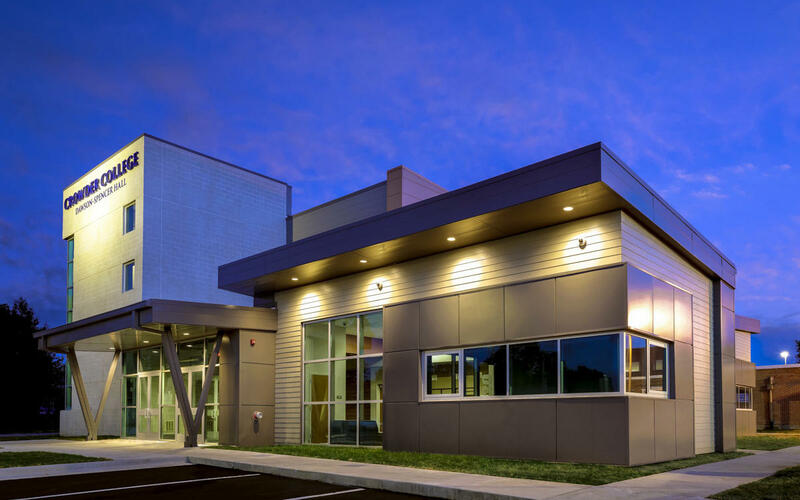 Today, the campus includes two pre-kindergarten to 1st grade buildings, a 2nd-3rd grade building, a 4th grade center, a 5th-6th grade building, a junior high for grades 7-8, and a four-year high school. This district also supports an alternative high school in downtown Carl Junction to provide a non-traditional learning environment and a satellite school, in partnership with the Ozark Center, located in southern Jasper County. Carl Junction schools have continued to be on the cutting edge of innovation curriculum to improve student achievement. Through their partnership with the Southwest Center for Academic Excellence, they are initiating new math, technology and science education through inquiry-based learning to better prepare their students for a future after high school. Even though it’s known for its small-town atmosphere, Carl Junction’s students have competed on the national level in such activities as science fair, National History Day, Destination Imagination, Future Business Leaders of America and Future Farmers of America. Students are encouraged to participate in 100+ extracurricular activities offered for all ages. These activities range from family library nights, athletic teams in thirteen sports, Community Problem Solvers, Talespinners, student council, A+ tutoring, band, choir, thespians, building trades, and many more. Carl Junction R-1 Schools are a mirror of the community and continually work to build leaders of the future. The school district works closely with community members to carry out an ongoing school improvement plan. This partnership will assure that Carl Junction schools continue to be what everyone has come to expect, one of the top school districts in the region. Carl Junction High School offers its students opportunities to participate in over 13 different sports for both boys and girls. Most sports have three levels of competition including freshman, junior varsity and varsity. Over 250 students compete in athletics each year, with many participating in more than one sports. Since moving into the new high school in 2000, the athletic facilities are some of the finest in the area. The basketball field house has seating for 2,400 fans and includes a wrestling practice facility and a state of the art weight room. The football stadium was completed in 2003 and includes seating for 2,000 fans and has an eight lane track. Missouri Southern serves nearly 6,000 students in more than 140 academic programs. MSSU’s outstanding NCAA Division II athletics programs, award-winning Themed Semesters, fun student activities and enriching cultural events in theater, art, music and film create an engaging learning environment for our students and citizens of the region. Our graduates work in their communities every day as leaders, entrepreneurs, artists, teachers and innovators. Pittsburg State opens the door to a college experience complete with respected programs, caring and professional faculty, and multiple opportunities to get involved – the traditional, beautiful campus is the home of more than 150 student clubs and organizations. Pittsburg State is also a place of intense preparation for the future. Within six months of graduation, approximately 90% of our graduates are either gainfully employed or enrolled in advanced studies. Located on a spacious 60-acre campus in the city of Joplin in southwest Missouri, Ozark Christian College is not far from Kansas City, Fayetteville, Branson, and Tulsa. Founded as Ozark Bible College in 1942, Ozark began with only 16 students. Today, over 15,000 students and nearly 75 years later, Ozark’s mission remains the same: we train men and women for Christian service. In fact, over 90% of our graduates enter some kind of ministry. It is the mission of Crowder College to provide students access to a quality education. The branch campus in Webb City is a convenient location for students who live or work near Webb City. Students can complete their entire associate degree in a variety of programs. Flexible class scheduling provides busy students the opportunity to take classes during the day, twilight, or evenings. Some classes are offered in a “flex” format. These classes are a combination of traditional and internet-based coursework. Flex courses offer the convenience of an online class with face-to-face contact with your instructor. The facilities on Illinois Avenue contain approximately 30,000 square feet of lab and classroom space. 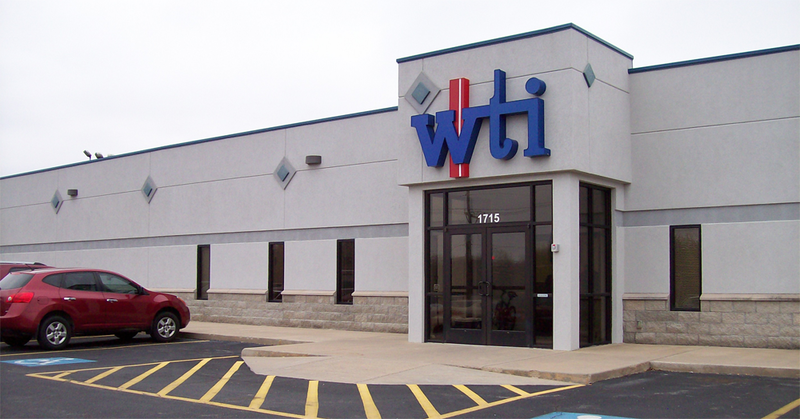 All Lecture, shop, and lab areas contain industry related equipment and computers needed for demonstration, instruction and student hands-on training. Footprints & Friends Preschool Inc. is a licensed daycare center who will play an important role in your child’s development. They strive to offer an enriching and entertaining program that will prepare your child for their next step in their educational growth. 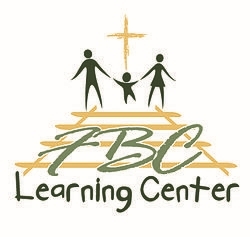 FBC Learning Center has been a vital part of the Carl Junction and greater Joplin area for more than 30 years! Our teachers and staff take pride in providing the highest level of child care and preschool in the area.